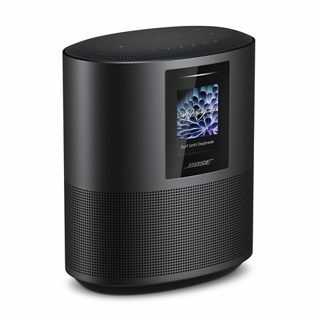 The Bose Home Speaker 500 is part of a new family of smart speakers and soundbars. 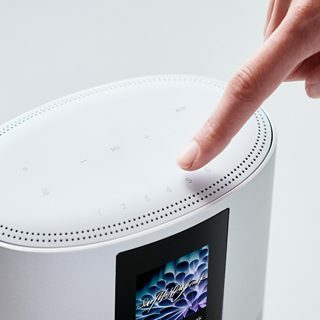 And with Alexa voice control built in, you have millions of songs at the tip of your tongue. Or, you can manage everything from the Bose Music app. 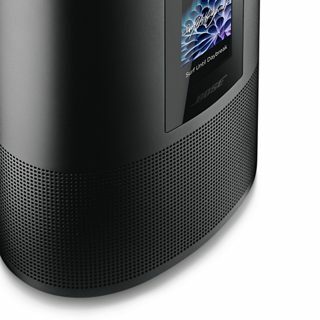 Bring all your entertainment to life — music, movies, and TV — in any room you want.